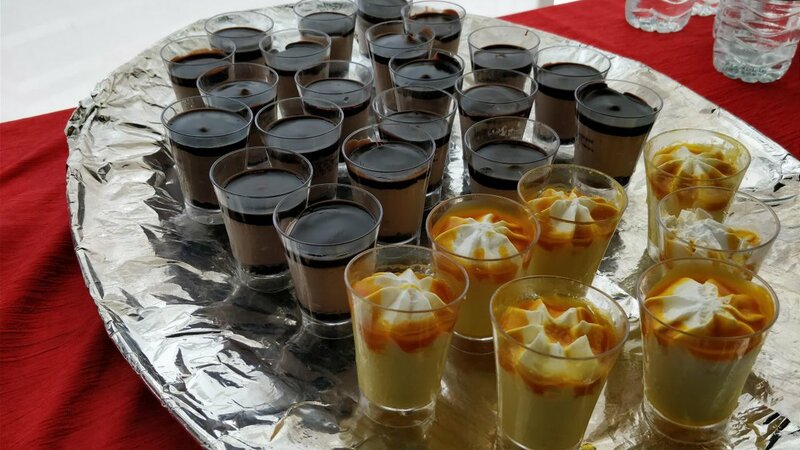 A good party doesn't end without a great dessert. 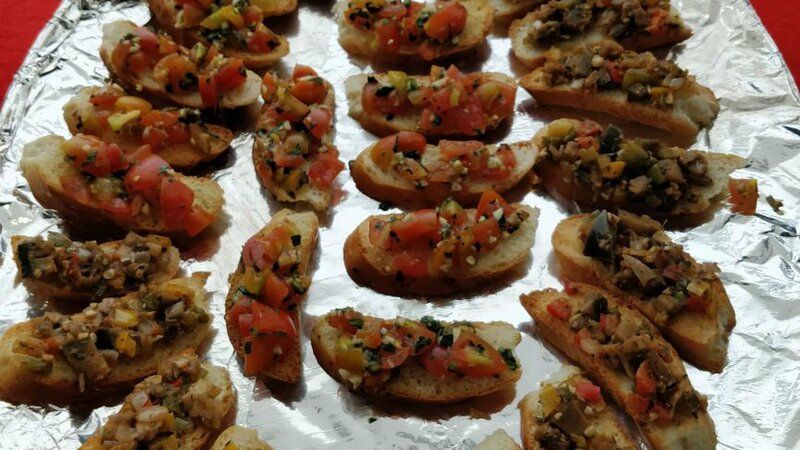 A delectable dessert at your office party can add all the magic and flavor into the party. 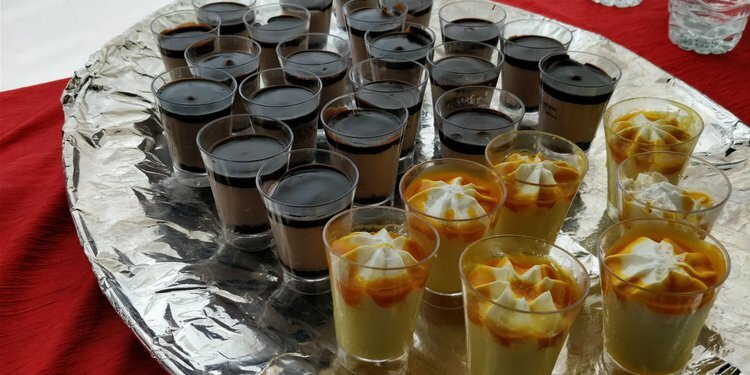 The employees at Paypal loved snacking on special Mango Pudding and Chocolate pudding. 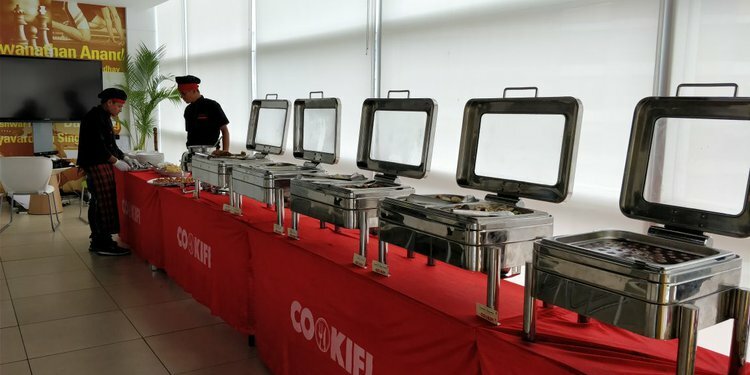 Cookfi catered a team lunch at PayPal. 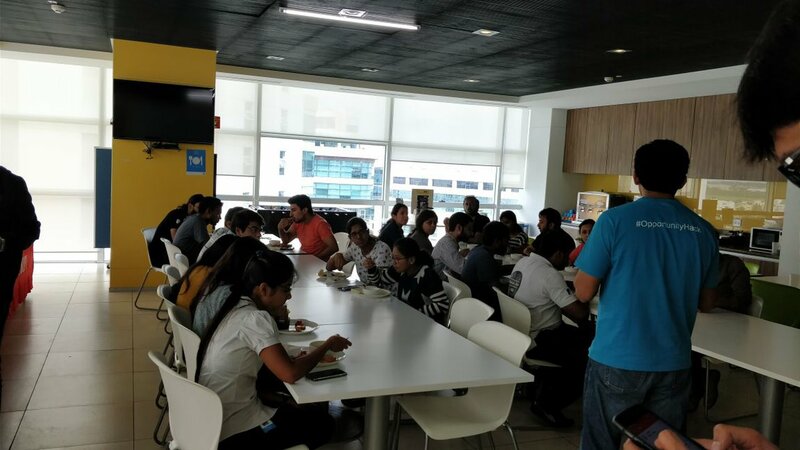 The event was a highly successful one which included more than 100 people. 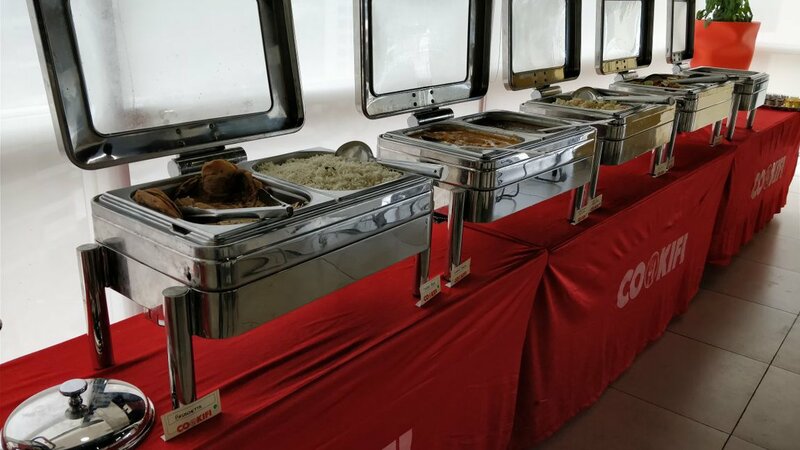 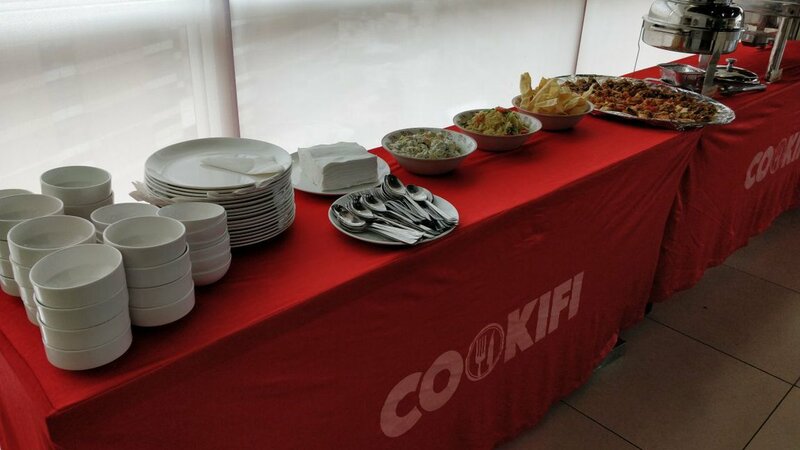 The food was well liked by the guests and Cookifi garnered a lot of praise for the food taste. 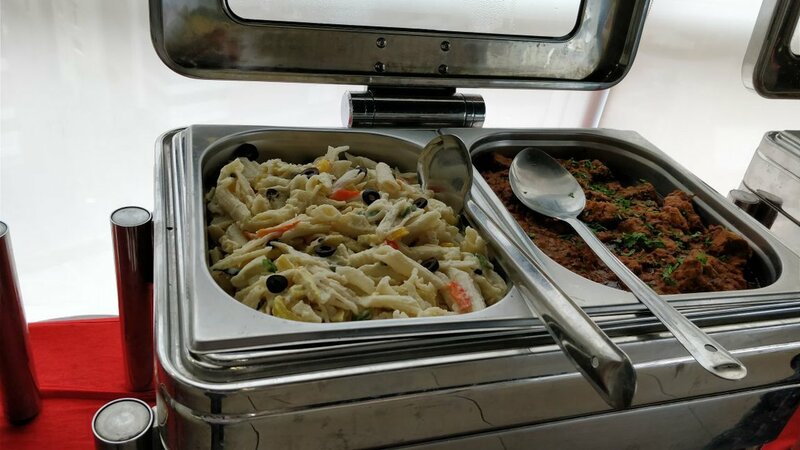 Dishes included delicious pasta, Bruschettas, Chicken Roulade and healthy stir-fried vegetables, on the side amongst others. 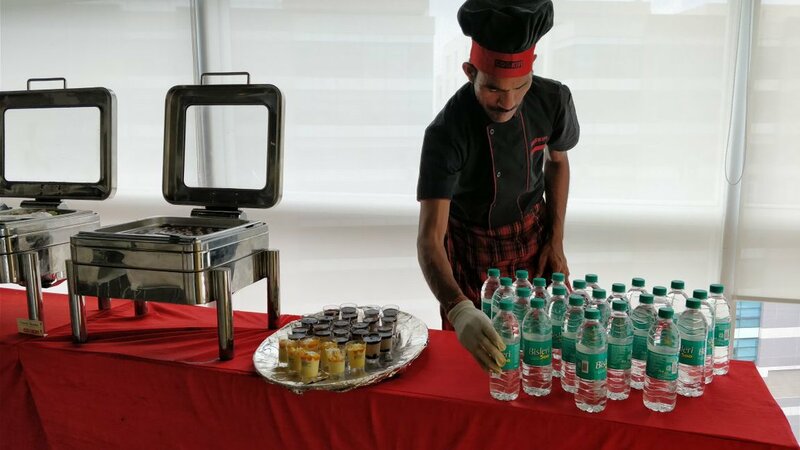 A team lunch was setup at Paypal for 100 people, which was brimming with dishes from the global cuisines. 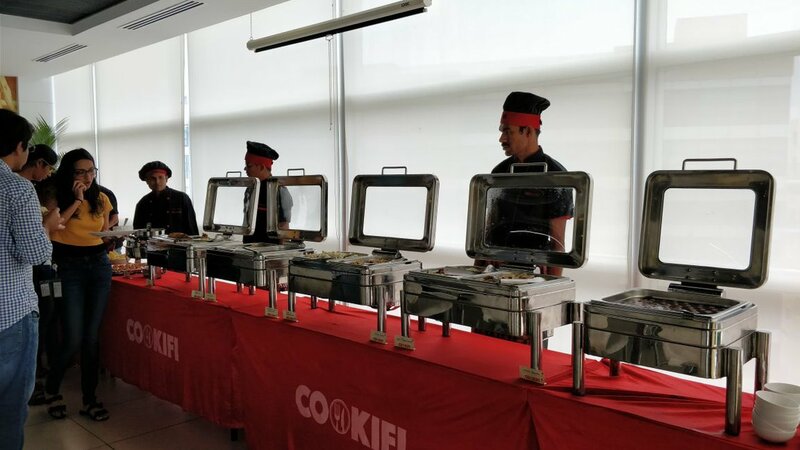 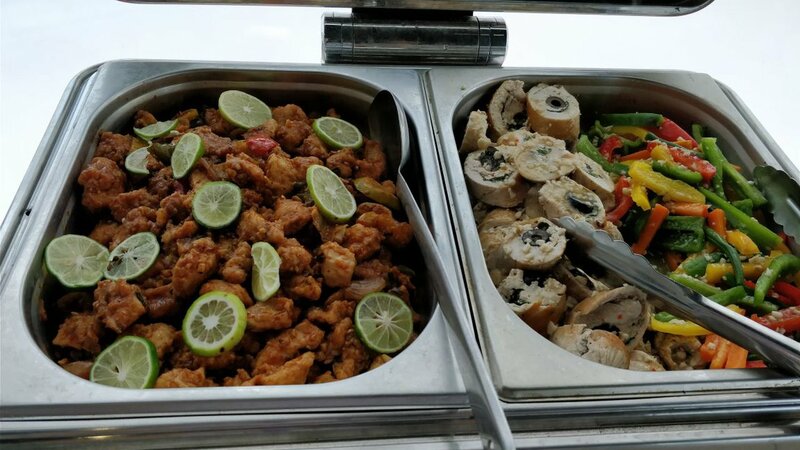 We served the team at Paypal with some delicious, Alfredo Pasta, crispy Bruschettas, tangy Lemon chicken , succulent chicken Roulades and more..With Cookifi, there's a guaranteed your office party is going to shine because of the food.